The AERLITE™ family of foaming agents and AQUAERiX™ can be used in a variety of applications for the mining industry. 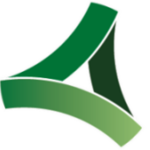 The Aerix team is also working to develop new applications for foam technology in the mining industry that does not involve cementitious binders and addresses challenges unique to mining. 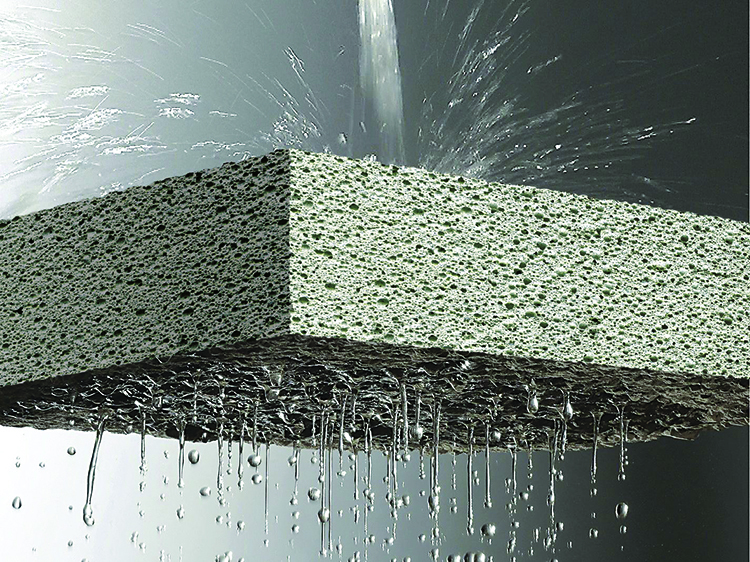 Permeable Low-Density Cellular Concrete produced with our patented AQUAERiX™ liquid foam concentrate provides proven geotechnical solutions for applications requiring drainage capacities exceeding those obtainable from compacted soil or CLSM. AERFLOW foam liquid concentrate is specially engineered for the production of controlled low strength material (CLSM), providing solutions for applications where typical flowable fill is appropriate. Cellular lightweight concrete produced from MEARLCRETE™ is ideal for manufacturing precast blocks and other structures, high compressive strengths make it an excellent building material. Cellular concrete using the Aerix family of foaming agents provides an ideal alternative to standard-weight concrete in a variety of flooring applications, offering advantages in sound deadening and insulation.